HANDS in Autism® works to provide unique learning opportunities designed to improve understanding of the process and ability to work with individuals with autism spectrum disorder (ASD) and a range of other developmental and behavioral challenges through hands-on and coaching experiences and building bridges of information, resources and collaboration across family, educational, medical and community systems. The Center provides innovative, research-based, and practical training and technical support to school staff, medical and service providers, primary caregivers, and individuals with ASD within Indiana and globally based on the HANDS training model. The HANDS in Autism® Center also focuses on identifying and meeting specific community needs as well as fostering: collaboration and networking across medical, school, family, and community settings; reciprocal sharing of information within and across communities; increased dissemination and awareness of resources and information; and increased training opportunities within, relevant to, and informed by the specific community. Dr. Satterfield-Siegel is a Board Certified Pediatric Dentist specializing in providing dental care for infants, children and patients that have special needs. We provide routine dental care, fillings, in office sedations and hospital dentistry for all of our patients. We build long-lasting relationships with our families through active listening and understanding. New patients are welcomed! Western Styled Parties Agape offers children with special needs, their friends and family a safe environment to celebrate birthdays or any life accomplishment. Celebrate events by riding horses under certified instructor supervision in a heated, indoor arena or on wooded trails. Children also create horse related crafts to take home. Various packages are available. 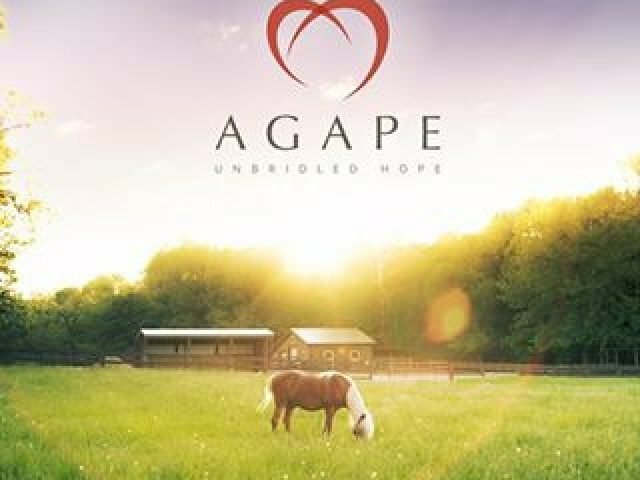 Agape’ Therapeutic Riding Resources, Inc.
We work with you! BehaviorWorks provides Early Intervention, Autism, and Indiana Medicaid Waiver Behavior Support Services. BehaviorWorks is a team you can grow with. We use the evidence-based strategies of ABA to create effective behavioral solutions. Are you looking for a fresh perspective? 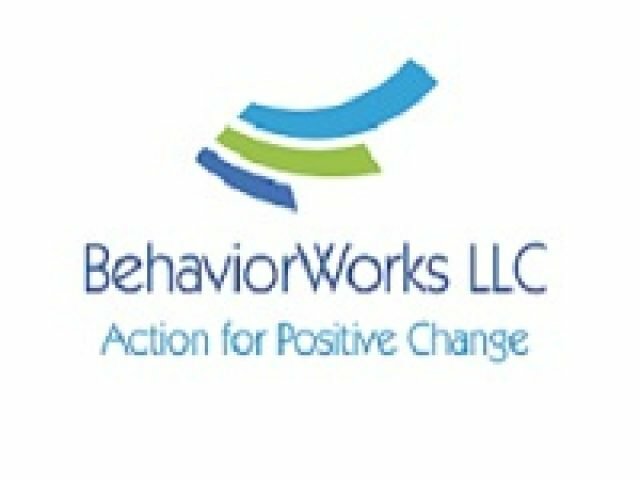 Take action for positive change with BehaviorWorks! Best Buddies is the world’s largest organization dedicated to ending the social, physical and economic isolation of people with intellectual and developmental disabilities (IDD). Our programs help people with IDD form meaningful friendships with their peers, secure successful jobs, live independently, improve public speaking, self-advocacy and communication skills, and feel valued by society. Chapters in school systems and colleges throughout Indiana. Citizens Chapters for Adults. e-Buddies penpals. Integrated Employment Services. Leadership Development. 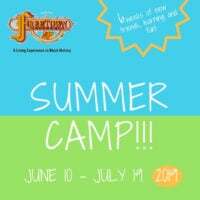 Volunteer & Leadership opportunities. Briezy’s Bunch is a 501(c)(3) not-for-profit organization that aims to make an impact in the lives of those affected by epilepsy by providing financial assistance, emotional support, and educational resources. Damar Services provides community-based and residential treatment, education, training and other services to more than 1,450 children, adults and families facing the developmental and behavioral challenges associated with autism and intellectual disabilities. From its main campus on Indianapolis’ southwest side, a northeast-side ABA Autism Services clinic and other locations across the state, Damar offers programs and services that include: Community Living and Support Services; Damar Foster Care Services, a licensed, not-for-profit child placement agency serving central Indiana children and families; the Damar Academy and Damar Charter Academy schools; family respite services; Damar DNA, a program that helps business offer welcoming environments for members of the community with special needs; and more. 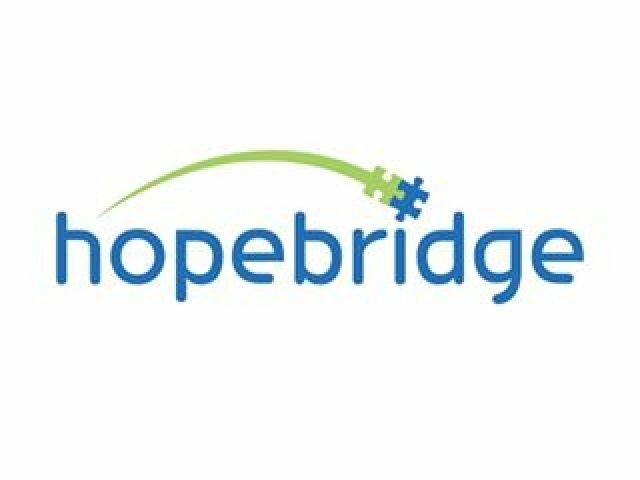 Our mission is to provide the highest quality ABA Therapy and supporting Speech Therapy to children, adolescents, and young adults with Autism in their natural environments. We utilize the most effective research-based behavior interventions and specialize in maximizing learning opportunities and outcomes. We work closely with parents, family members, educators, and behavioral staff to provide training and support in order to make the most significant impact for the individuals we serve. Locations in Fishers & Greensburg; we offer in home, school, clinic and community-based ABA therapies. The Discovery Child Development Center has received National Accreditation from the National Accreditation Council and Commission (NECPA). This National Accreditation earns the Discovery Child Development Center a Level 4 Paths to Quality Score. Paths to Quality is Indiana’s statewide rating system for early care and education programs. Paths to Quality is a free resource to help families make informed decisions and to help early care and education providers improve the quality of their programs. You can be sure our Center’s highest rating rests on our commitment to provide your child with high-quality child care and education. At the Discovery Child Development Center your child’s well being is our priority. We provide a loving, nurturing and safe environment where your children receive the highest quality of care and education. -Quality child care for children ages 6 weeks to 5 years old. -Preschool education services. -Nutritious breakfast, lunch and two snacks planned and prepared by JMH -Nutrition Services Department. -Exceptionally clean environment provided by JMH Environmental Services Department. -Field trips and special visitors provided several times each year. Horsepowered Learning Services is a therapeutic riding program in Greenfield, Indiana with an emphasis on equine assisted learning. Equine assisted learning means using horses to help develop academic and social skills. Many children with special needs find it difficult to learn academic skills in a traditional classroom environment. Riding a horse provides significant sensory input to those children, which allows them to relax, breathe, and focus their attention on mastering academic skills. Our goal at Indianapolis Pediatric Dentistry is to have a lasting, positive impact on our young patients. We serve the kids in a super fun, safe environment. We want our patients to be comfortable and feel at ease with our services. In all our work, we want to provide a dental experience like no other so kids will understand, from a very young age, the dentist is a great place to go, and that oral health is very important throughout their lives. At Indianapolis Pediatric Dentistry, we treat your kids like our own. We pay special attention to each patient’s needs and we take the time to make sure they’re comfortable. We go to great lengths to make sure that both the patient and parents understand what we’re doing, why we’re doing it and the long-term benefits. Our goal is to provide the best quality ABA programming possible! We provide support to allow children to learn in the best environment for them. Every family is unique; the most important people in the child’s life should feel heard and be involved in the program. We collaborate to work toward the same goals from the start of therapy through transition. We will work as a team, linking success across environments for better outcomes!